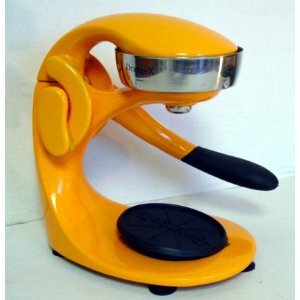 :: Home OrangeX OrangeX OJex orange juicer, White. 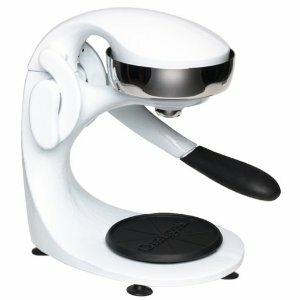 OrangeX OJex Juicer, White. Juices oranges, grapefruits, lemons and limes. Easy to use and clean and produces the sweetest juice. 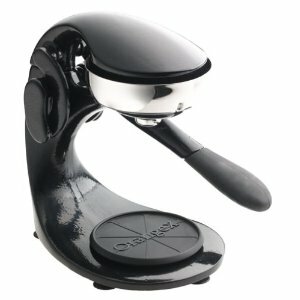 Manufactured in cast iron and 18/10 stainless steel. 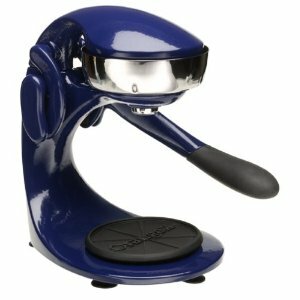 Easy grip handle and sturdy base. Professional quality. Juices oranges, grapefruits, lemons and limes. Easy to use and clean and produces the sweetest juice. 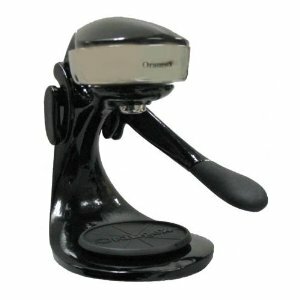 Manufactured in cast iron and 18/10 stainless steel. 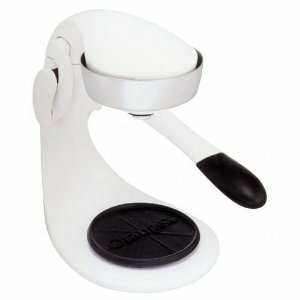 Easy grip handle and sturdy base. 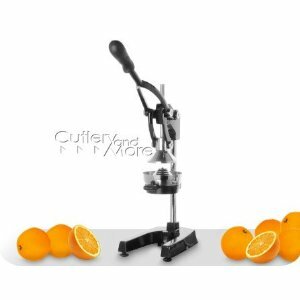 OrangeX OJex orange juicer, Black.